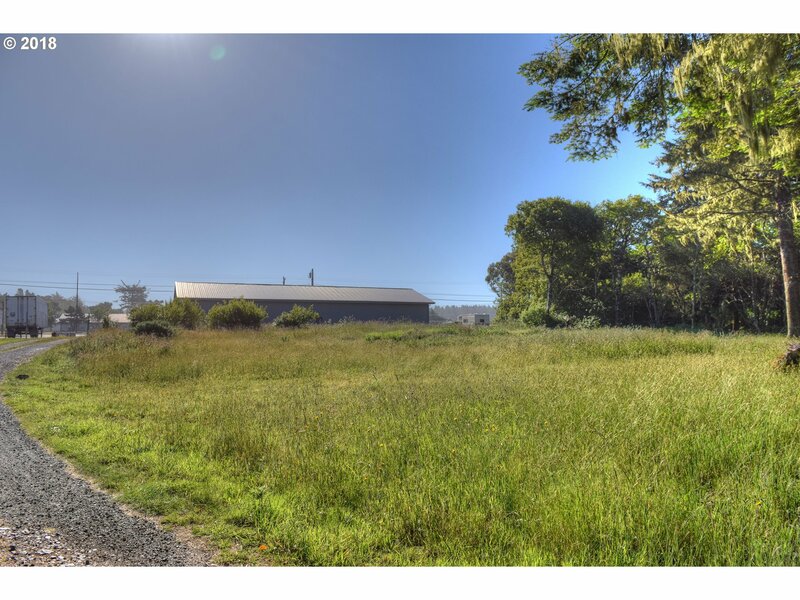 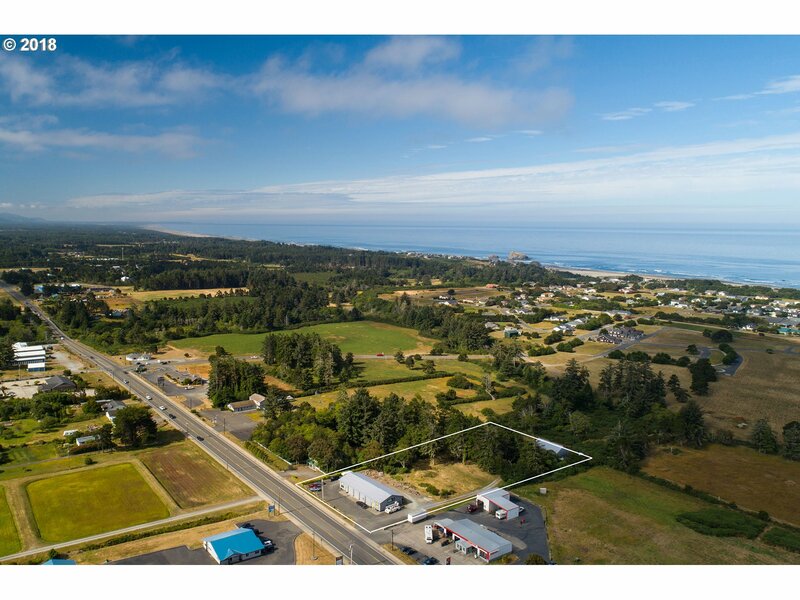 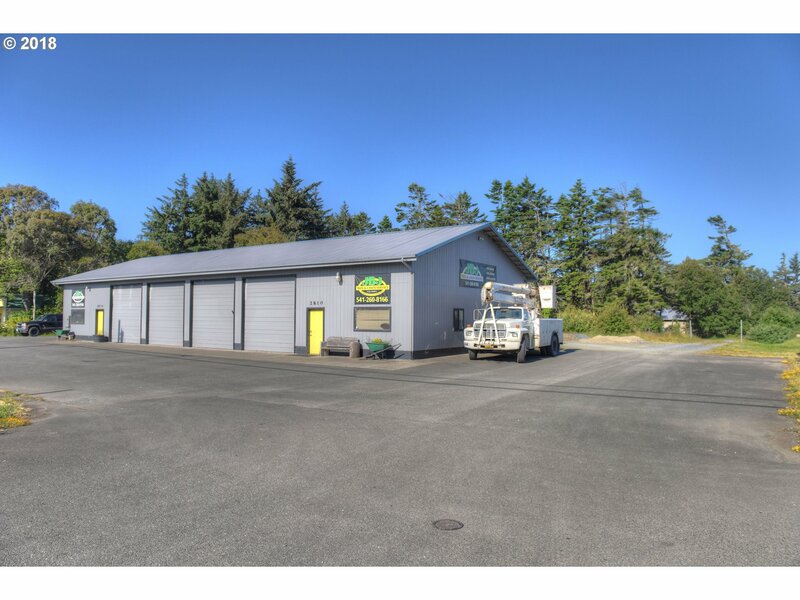 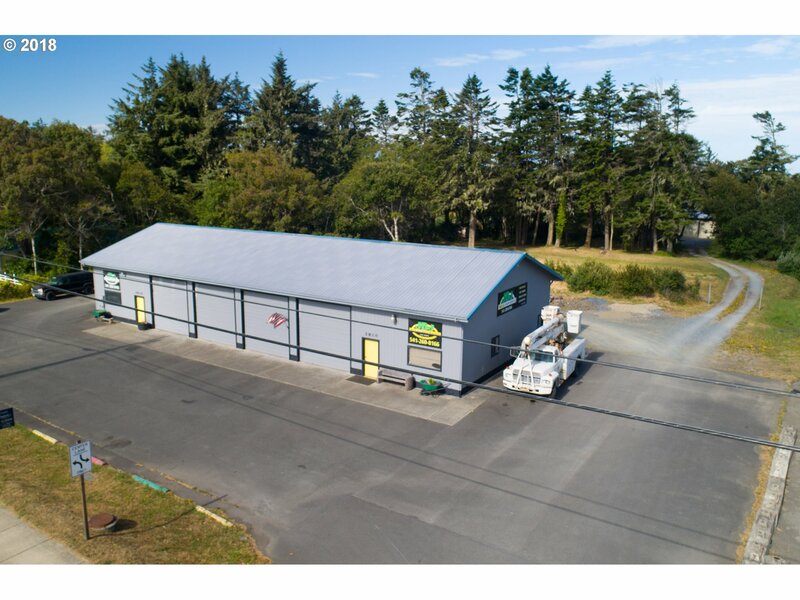 Highway 101 Bandon Commercial Opportunity. 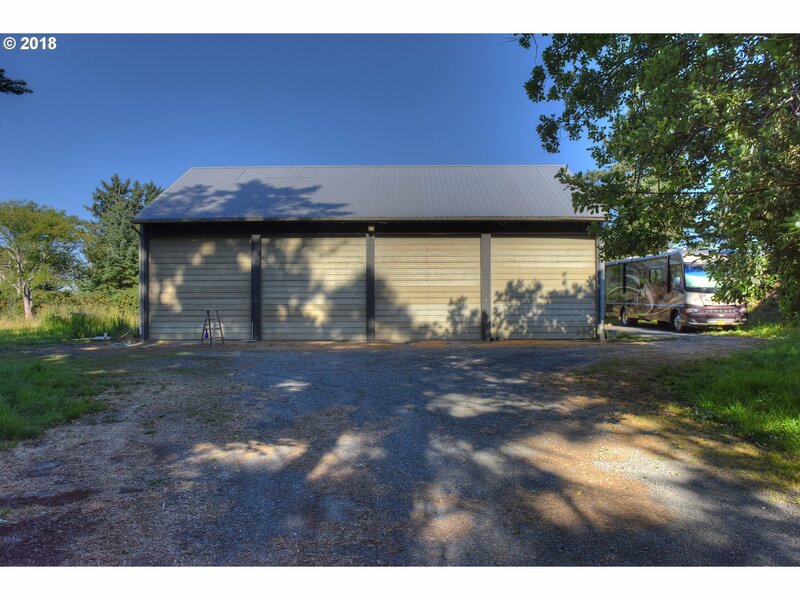 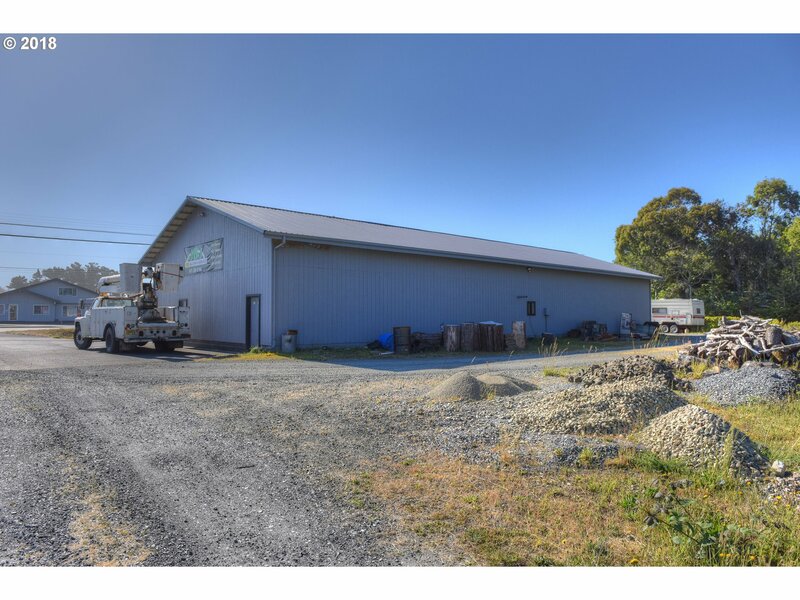 Nearly 2 acres with terrific highway frontage in growing southern part of town with two large metal shops. 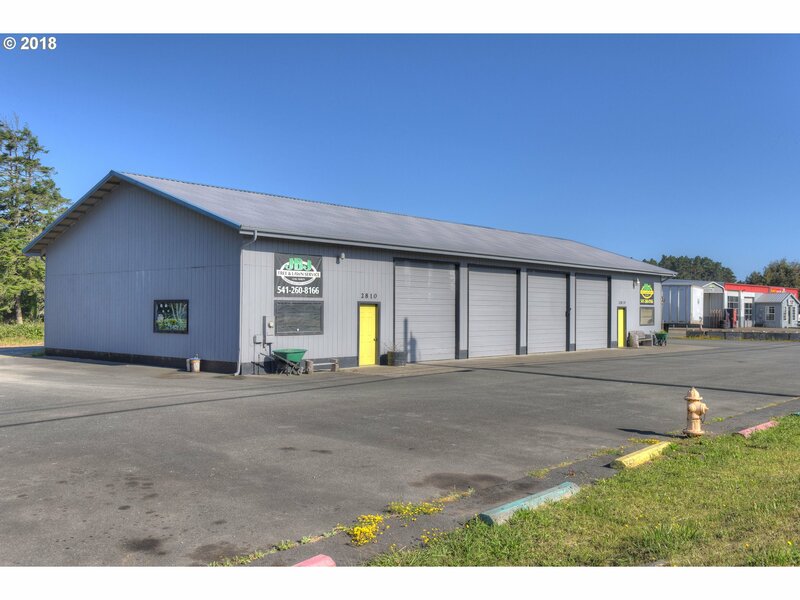 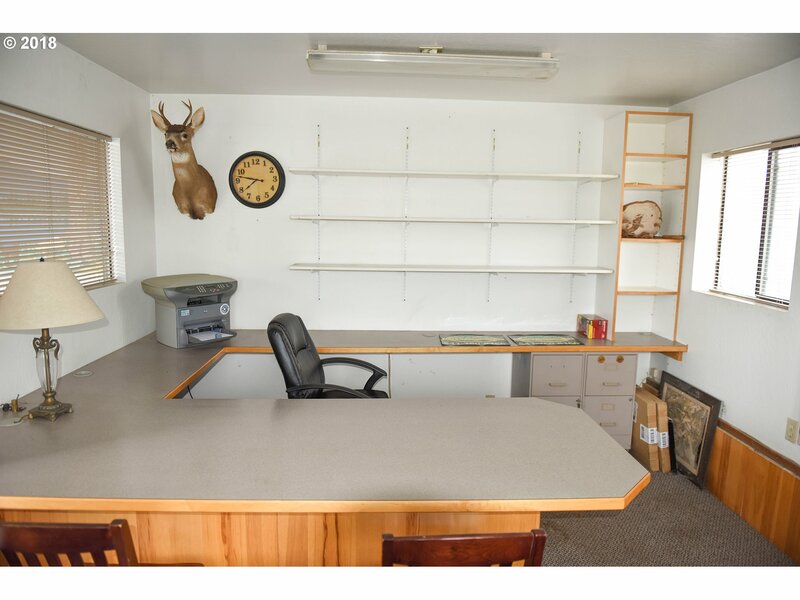 Shop at highway is 3,840 sq ft with office and upstairs storage and currently used for landscaping business. 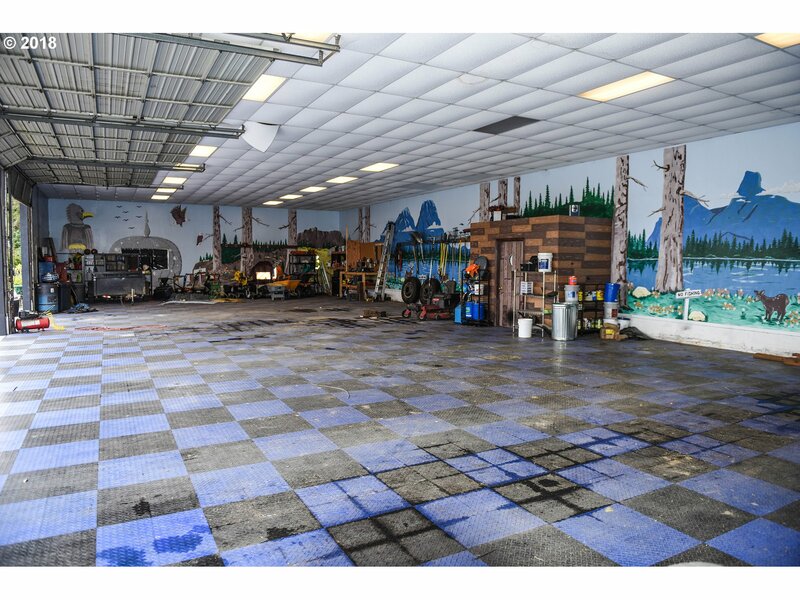 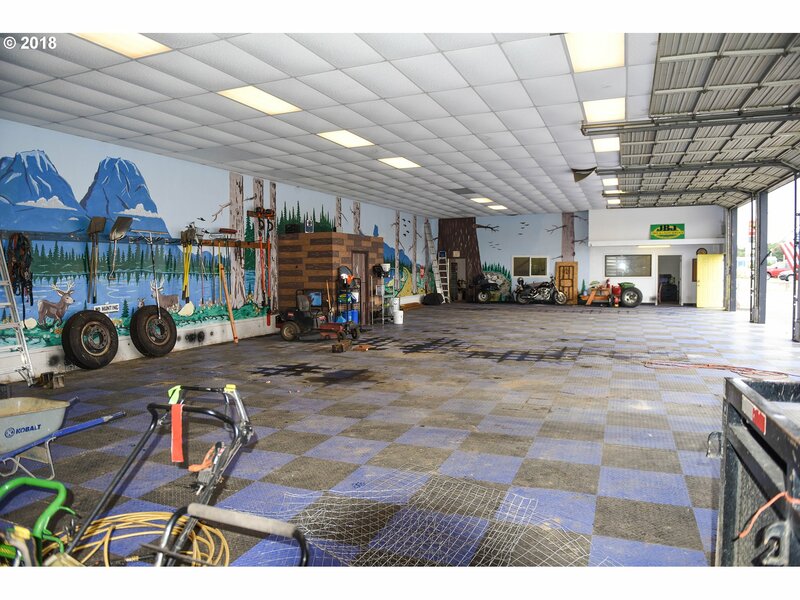 Shop at rear is 2,000 sq ft and used by auto detailing company. 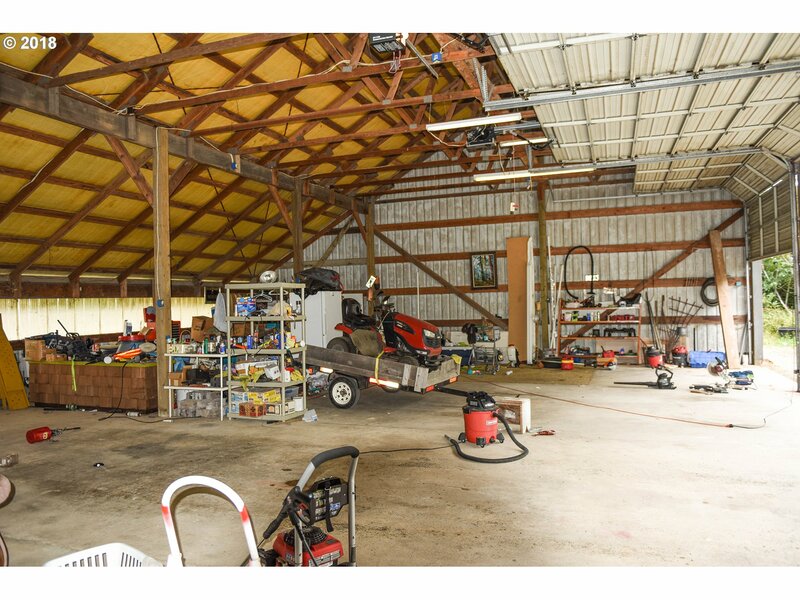 Many potential uses including manufacturing, processing, auto, sales, service, repair, building materials, and more.